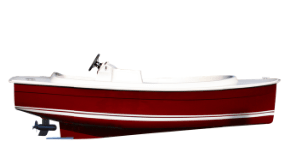 Home > Blog > Exhibition > Once again Ruban Bleu will take part in BOOT of Dusseldorf ! 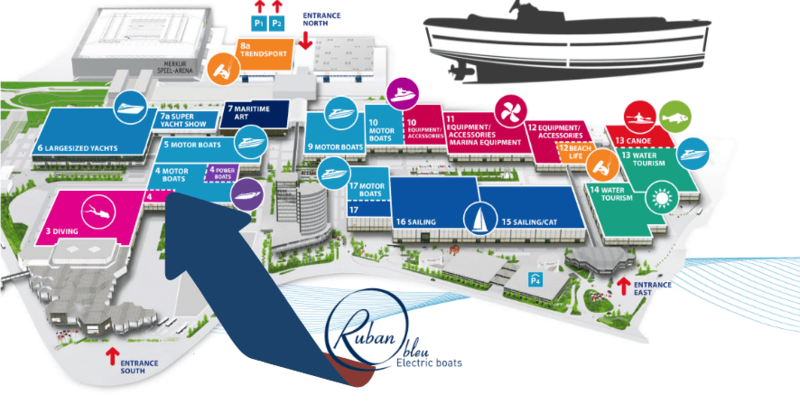 The biggest boat exhibition in Europe ! Ruban Bleu have been participating to the BOOT of Dusseldorf for many years now. 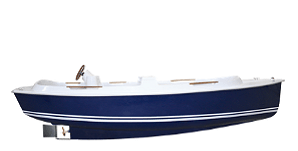 This exhibition is known as the biggest nautic event in Europe. 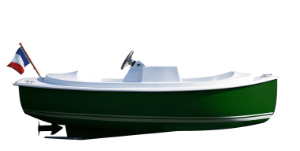 This year, we present our new electric boat : the LEGEND. 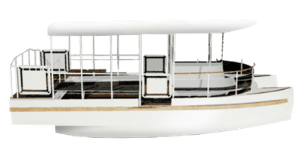 This electric boat is adapted to person with reduced mobility and can receive up to 9 persons (including one in wheelchair). 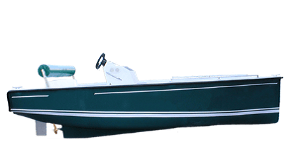 This new boat is suitable for rental boat businesses as well as private use. In 2019, Ruban Bleu’s goal is to internationalize its clients portfolio. 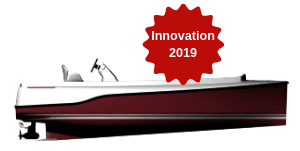 This boat exhibition is a huge opportunity for business project promoter and distributors to discuss about the boat rental activity. 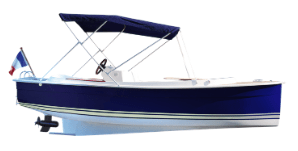 The ecological and economical spectrum bring to light an impact free sailing pleasure whereas it’s now a reliable and durable business model.